WAREHAM, Mass. 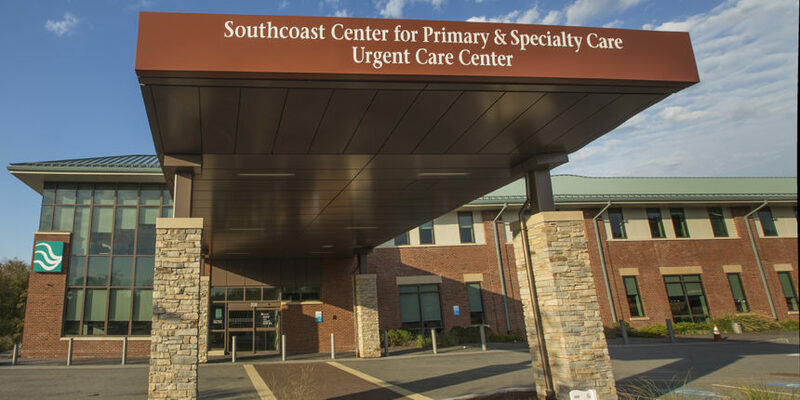 — Southcoast Health announced today that patients, who seek services at its Urgent Care Centers in Wareham and Fairhaven, can now wait in the comfort of their own home until it’s their turn to be seen with its new online check-in system. Visitors to www.southcoast.org/urgentcare can find the closest center, its current wait time and click “Save My Spot” to get in line electronically. Patients will have the ability to choose the next available appointment or a later time that may be more convenient for them. They will also be able to indicate how many minutes prior to their designated arrival time they want to be notified and will receive their choice of a text message or email letting them know when it’s time to come in. Upon arrival, patients will check in at the registration kiosk to let the Urgent Care staff know they are there. If a patient misses their scheduled arrival time they will receive a text alert letting them know that they have been rescheduled for 15 minutes later. If the clinic is experiencing a delay, the patient may also receive a text letting them know that their expected arrival time is being pushed back a certain number of minutes. The system works for same day appointments only. There is also a drop down of potential emergency conditions which may suggest a redirect to call 911 or go to the nearest hospital’s emergency department.